What best way to celebrate your friendship other than getting a twinning boho style anklet. 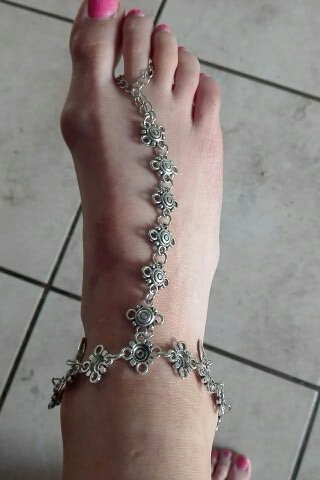 Our anklet are light-weight and easy to wear. 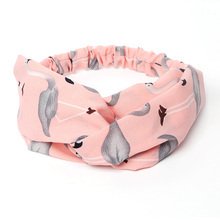 These pretty accessories is an added style to your summer and beach outfits. It comes with different styles and beads to suit your taste. Show your girly side and surprise your friends with these all-rounder anklet accessory. Recommended wear in the beach. Ty for the product ! Ordered 16 jun, notice of the Post Office from 20 Jul. As in the description, thank you. funny things, like. store not consorted three пришёл order. very beautiful bracelet. delivered. thank you very much! Es tal y como se ve en la foto. 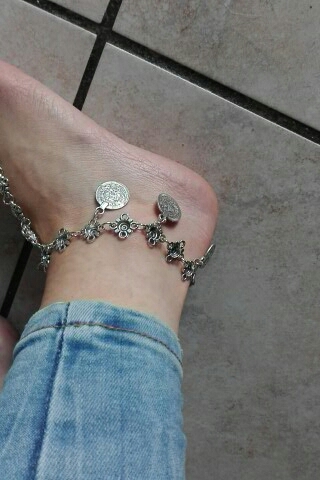 A mi me sirve de pulsera, como tobillera me parece un poco justa. Ha llegado rapidísimo. Fast delivery.. and good store!! I recommend! beautiful bracelet, good quality. доехал month. las las feather i 've been the Put on I pq no venían. bracelets very cute. self picture to save, not to tangled how to put on. gracefully on the foot look. it.